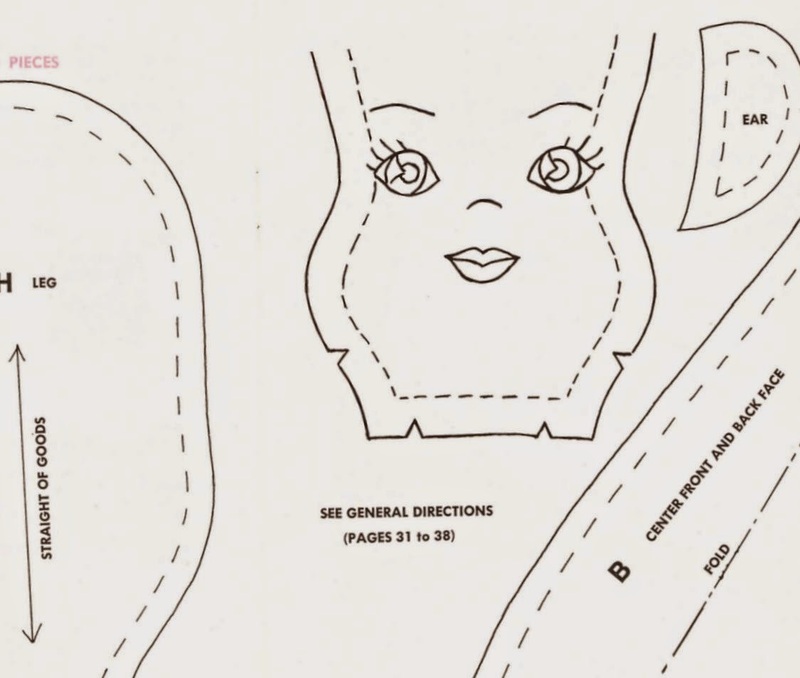 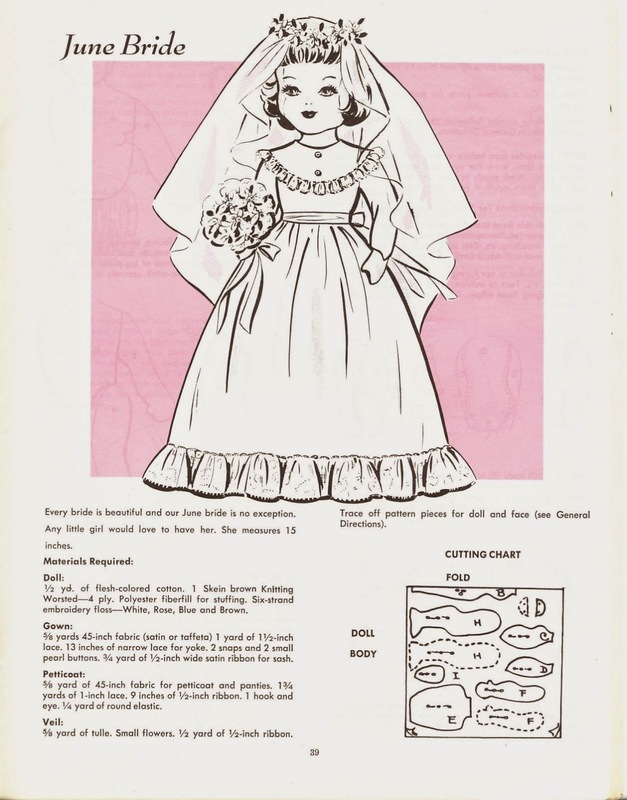 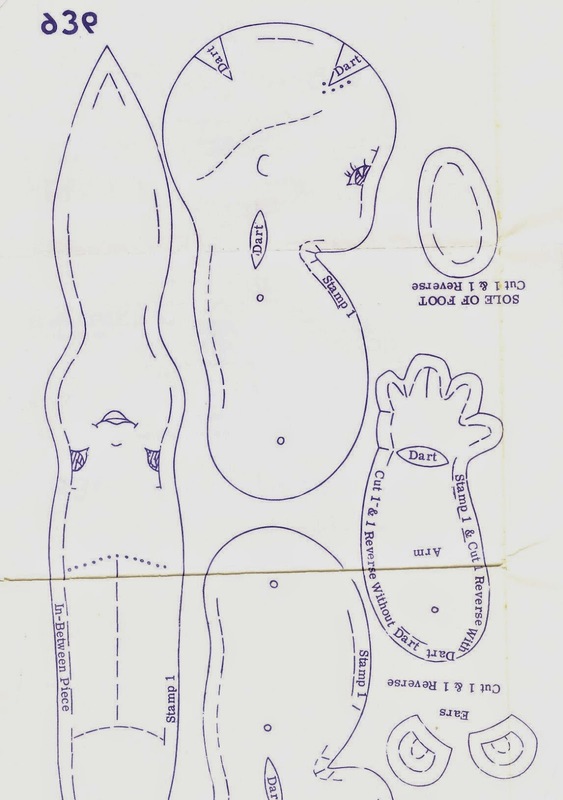 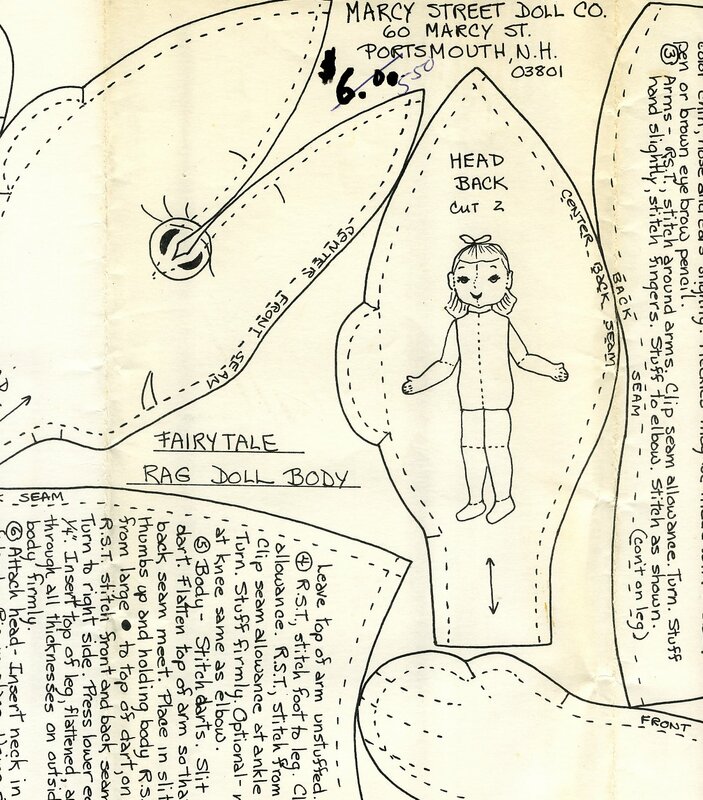 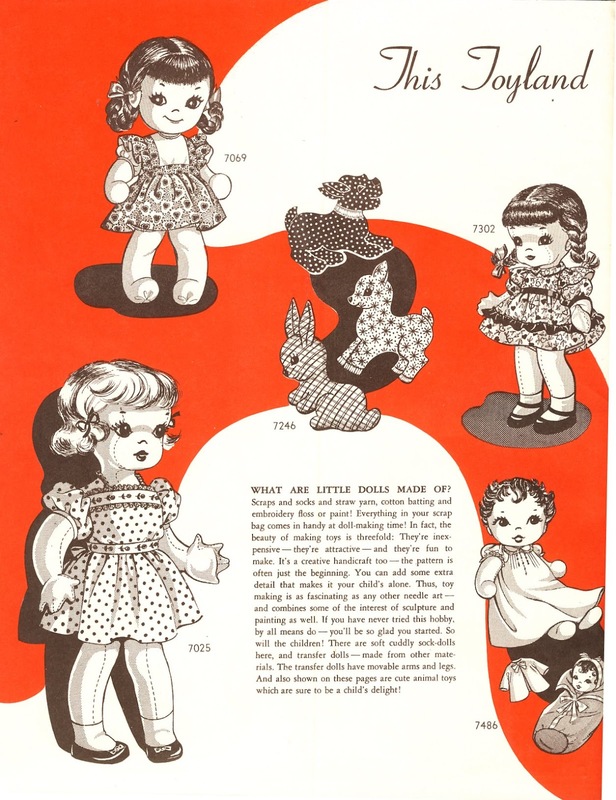 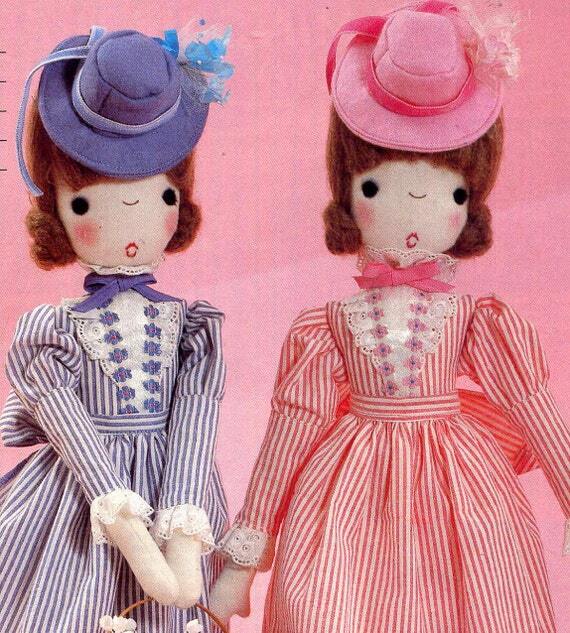 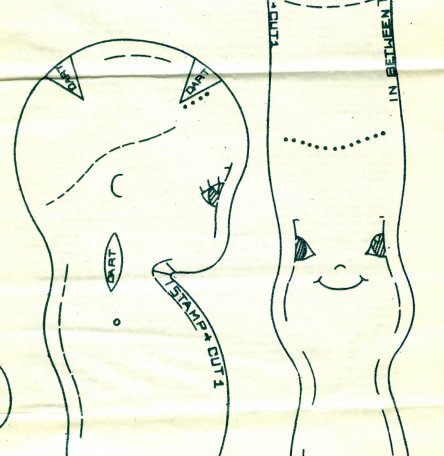 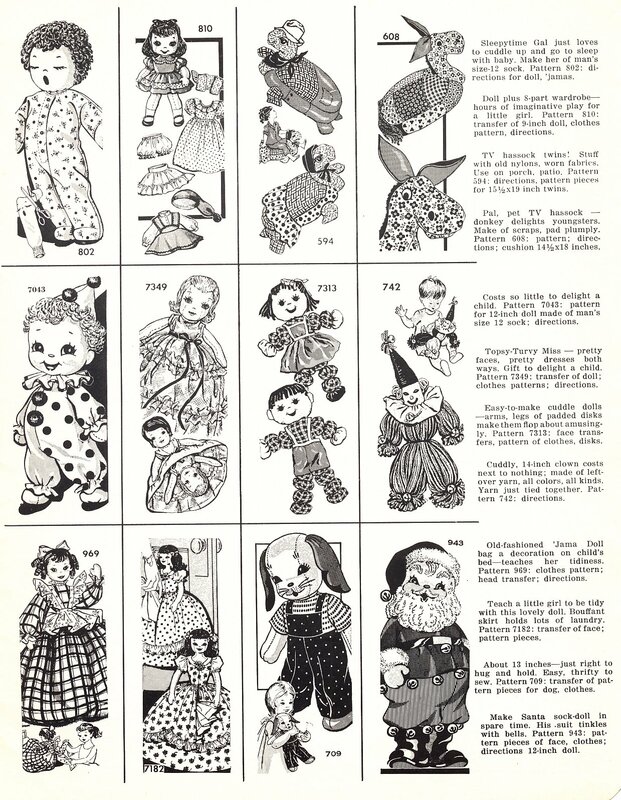 Vintage Doll Patterns for a large variety of dolls including Lettie Lane, the Betsy McCall doll, the Dydee doll, fashion doll patterns, barbie doll clothes, and more! 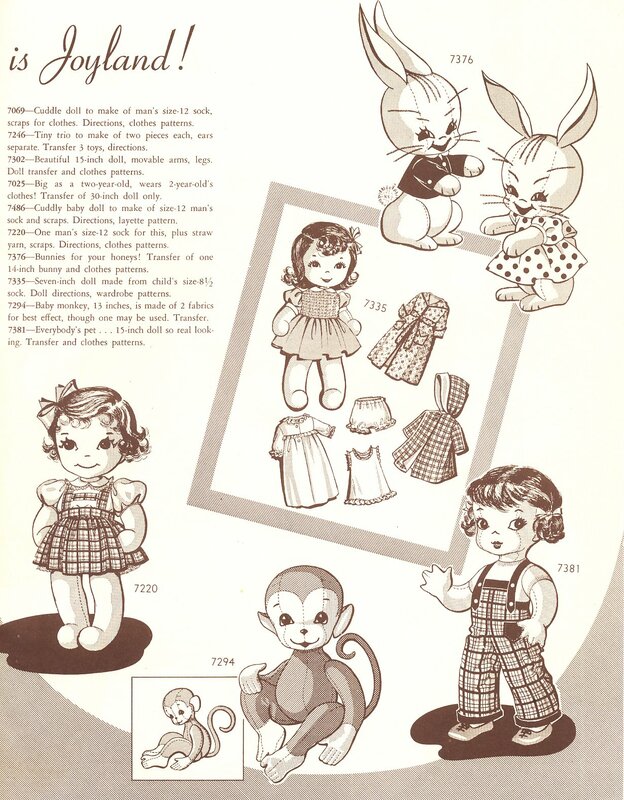 Offers a wide selection for cloth dolls. 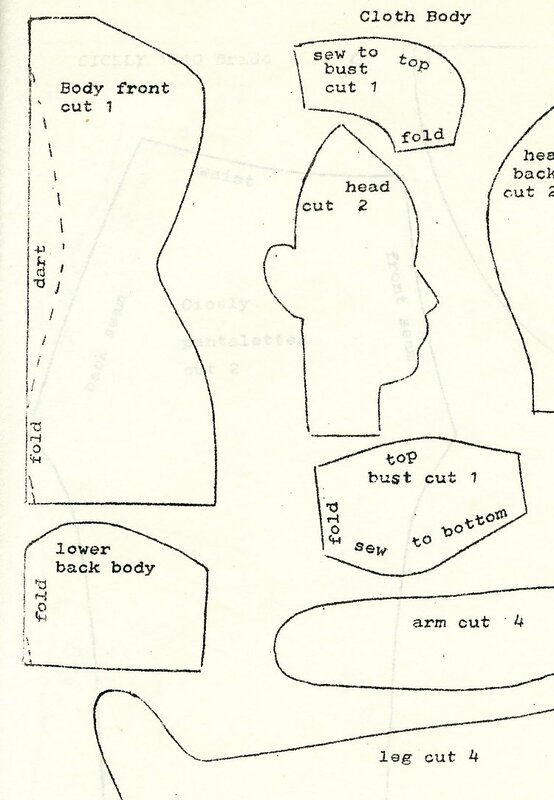 Also books and supplies.